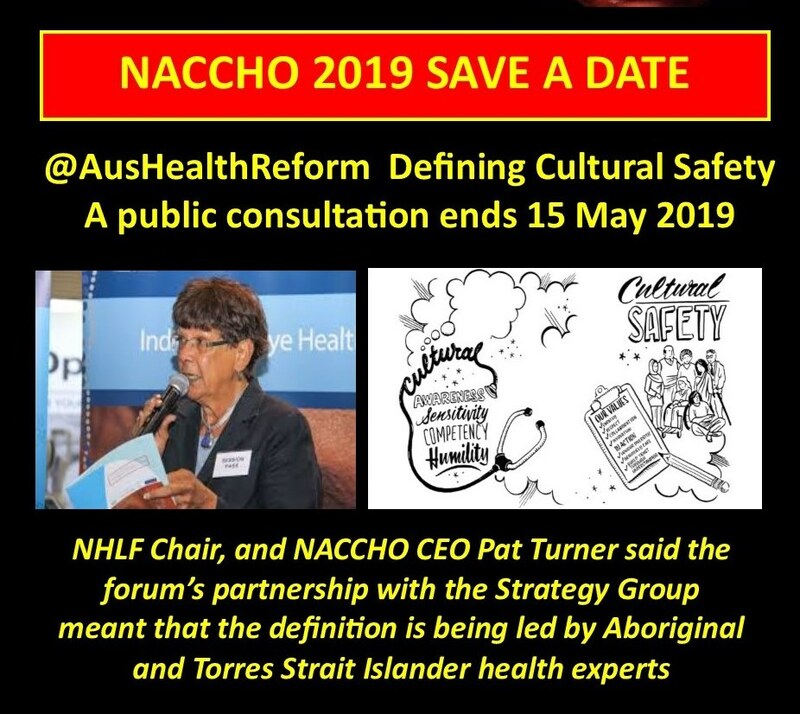 How to submit an Event Save-a-date ? 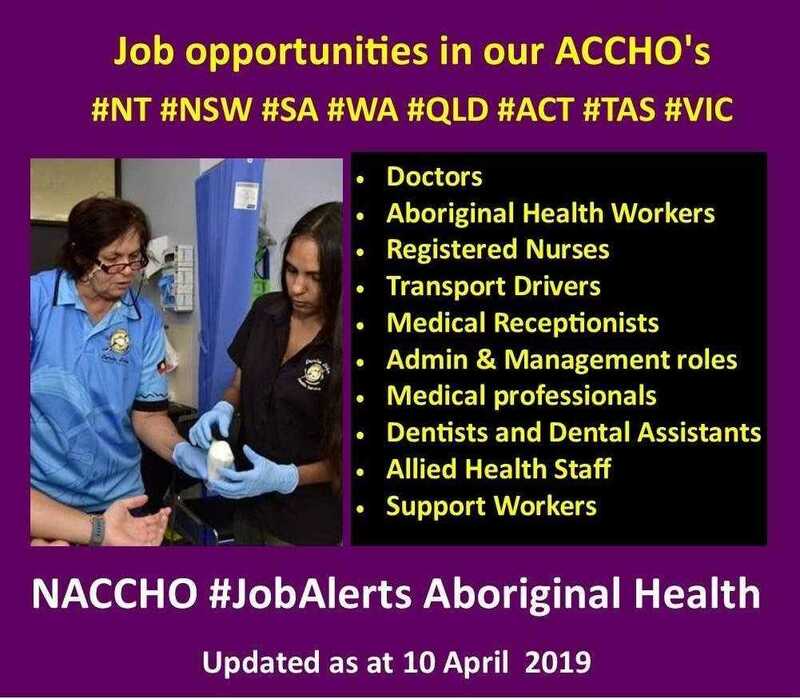 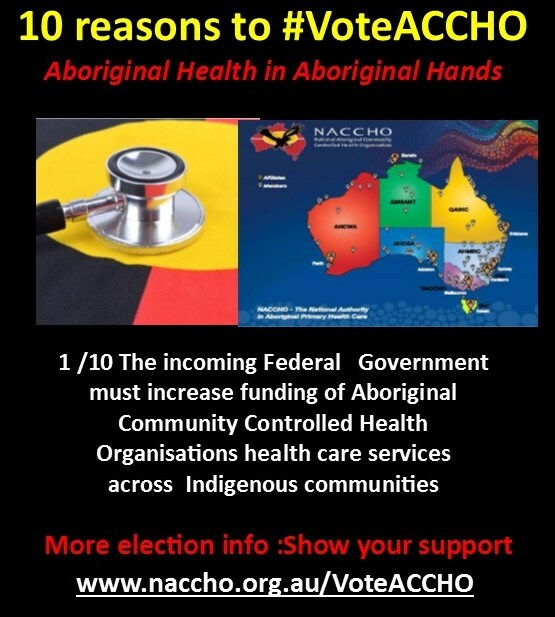 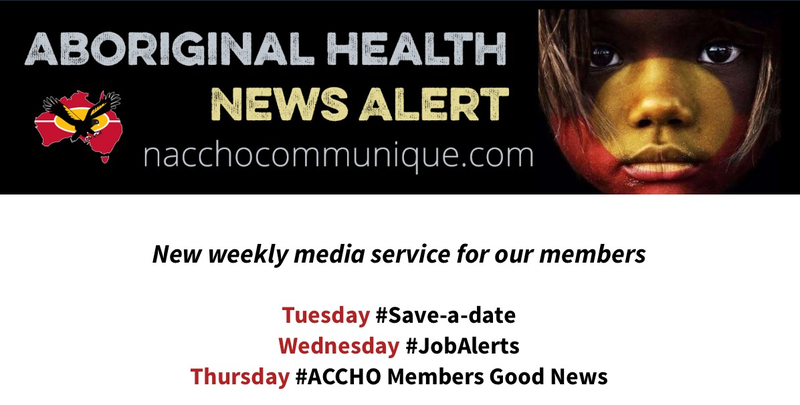 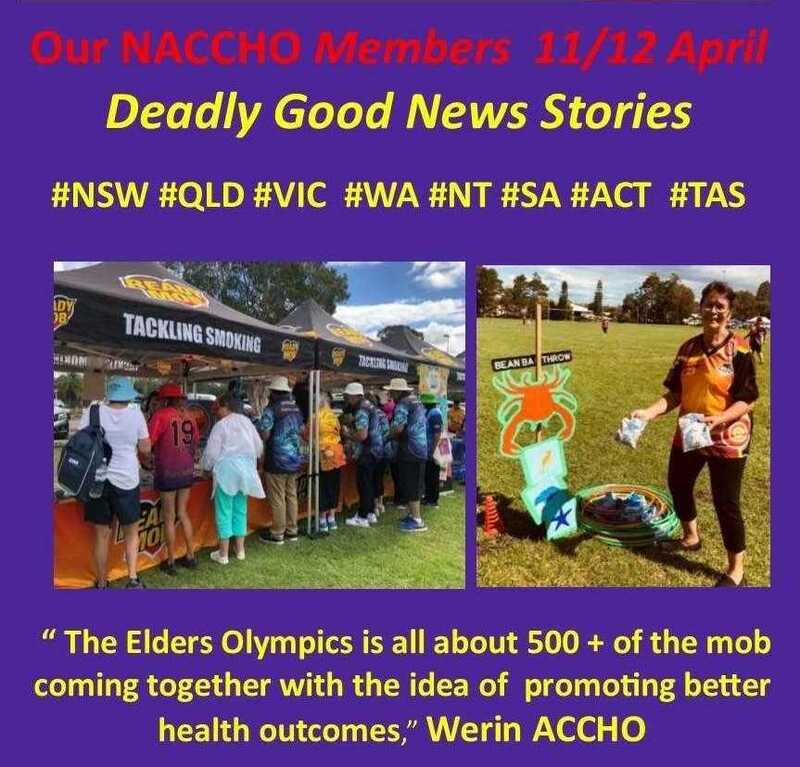 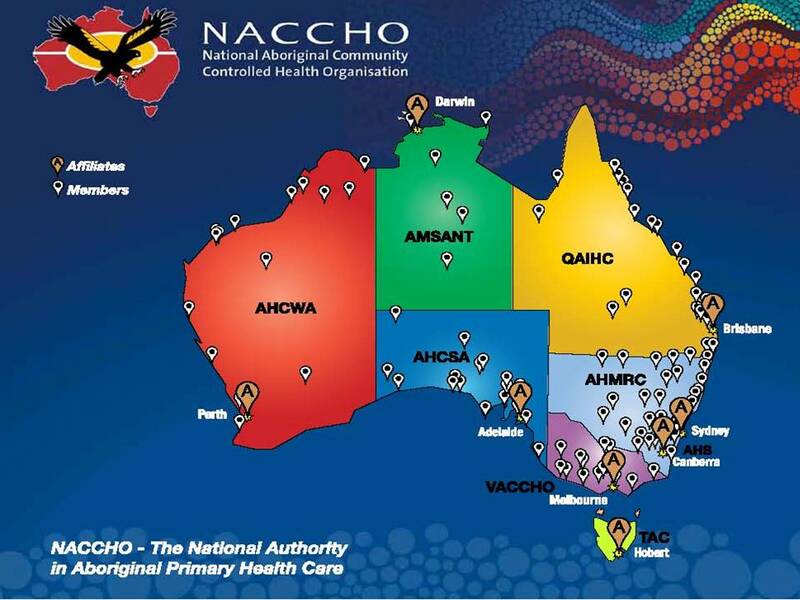 NACCHO – National peak Aboriginal health body representing over 145 Aboriginal Community Controlled Health Services (ACCHO’S). 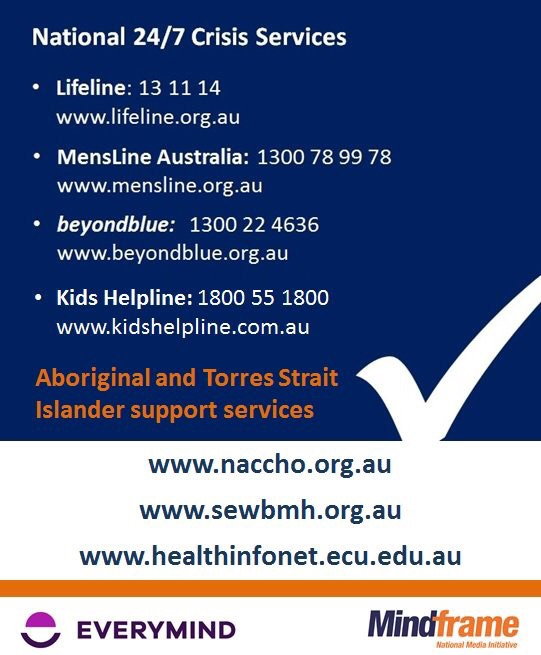 We welcome your feedback and input into our decision making processes. 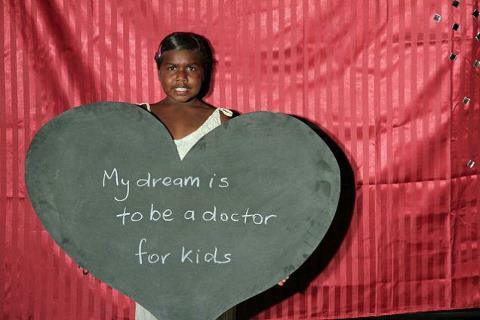 I think what you are doing for your people is great so well done!